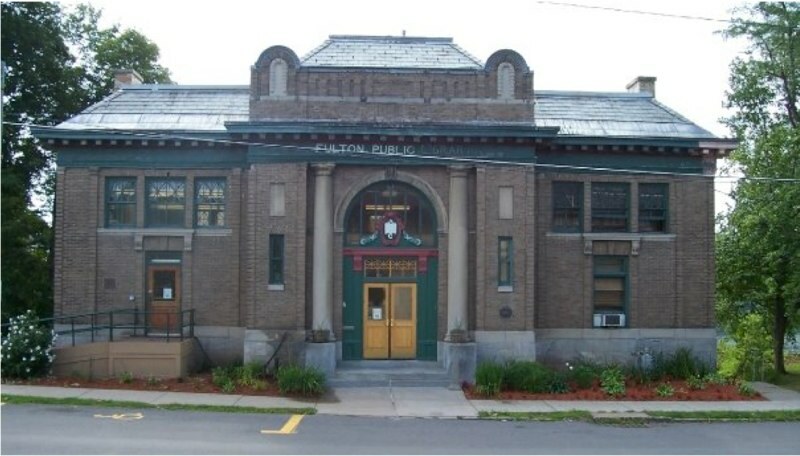 The businesses and schools that built Fulton are featured in the Fulton Public Library’s second memoir book project, and its local authors gathered Thursday to celebrate. Book orders can be placed by calling or visiting the Fulton Public Library. Students in the Hannibal Central School District are making significant strides in the area of English language arts, and recently released state test results are proof that student achievement is on the rise. Students enrolled in the Culinary Arts program at the Center for Instruction, Technology and Innovation are using the lessons learned in the classroom to prepare hundreds of lunches for upcoming events sponsored by Sen. Patty Ritchie. After preparing several hundred lunches for the senator’s Oswego County Senior Health and Wellness Fair held Sept. 24, the students assembled another 900 lunches for a similar Jefferson County event held Oct. 1. At last Saturday’s annual Fulton’s football homecoming game, which featured Fulton vs. Oswego at the Athletic Complex, everything came together to make it memorable. What made it special was the combination of the end of Spirit Week at G.R. Bodley High School, and the innovative Raider Day, which featured activities for the students with participation from teachers, coaches and administrative staff. Garrett Barnes was born in Oswego Hospital on Sept. 21, 2014. Thanks to a new funding source Oswego County Opportunities’ OPTIONS Program has expanded its services. The Maternal and Infant Community Health Collaborative Project (MICHC pronounced “Mitch”) is a five-year New York State Department of Health grant that will allow OCO’s OPTIONS Program to serve all women of reproductive age and their families in Oswego County. Sophia Autumn Smith was born in Oswego Hospital on Sept. 21, 2014. Ireland Lovely Keith was born in Oswego Hospital on Sept. 19, 2014. Alexindria Todaro was born in Oswego Hospital on Sept. 19, 2014. Baby Lebron was born in Oswego Hospital on Sept. 19, 2014.